ERIKC ,buyer’s demand or nuetral package. Within 1-2 Days After Payment , You Can Receive Goods Within 6-12 Day. DHL , FedEx , UPS , TNT , EMS , ARAMEX , By Air. South/North America , Europe , Mid East , Africa , Asia , Australia. Payment Terms: T/T , Western Union , MoneyGram , PayPal , Ect. 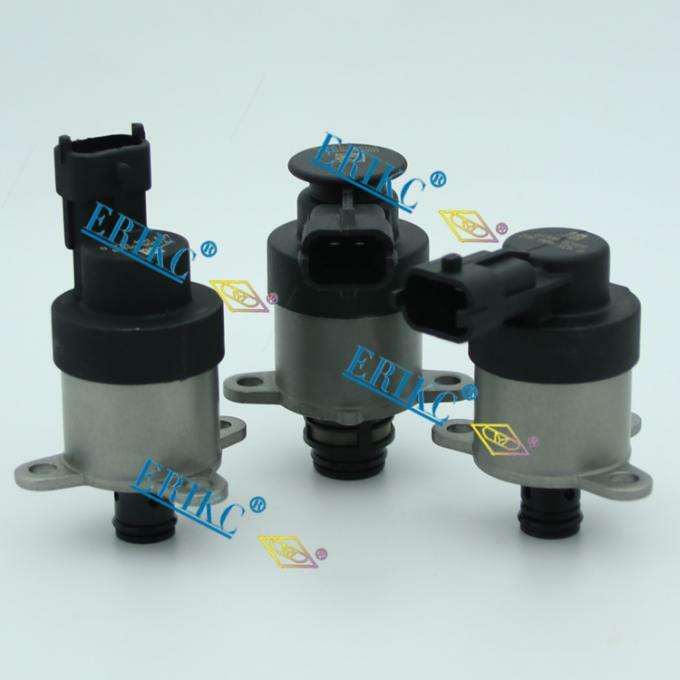 Mainly producing and selling CR injectors, nozzles, control valves, valve bonnets, CRIN repair kits, injector adjusting shims, common rail injector testers and repair tools. 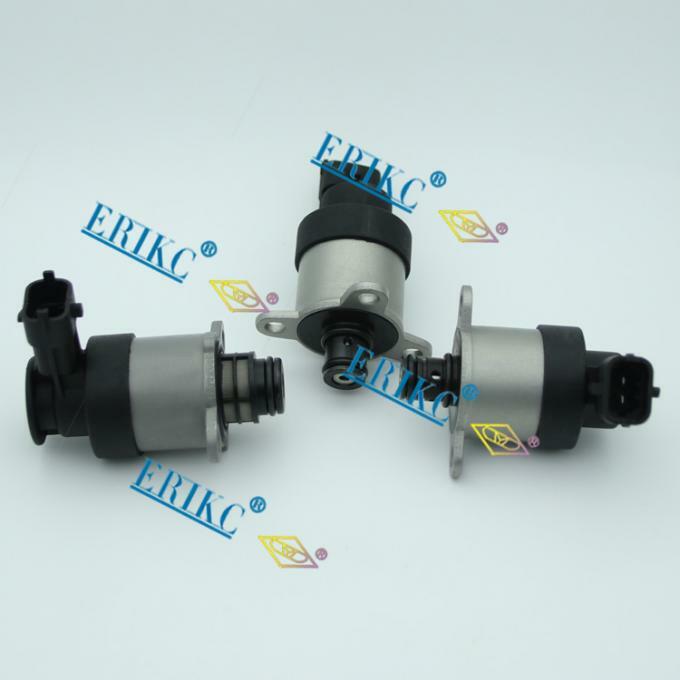 Besides our own brand "HAOTENG" and "DYD", we are also the sole agent of UK ERIKC (the former OEM factory of famous international brand common rail Parts). · Focus on selling the engine parts. · Sell well in more than 100 countries. · Factory direct sale, the price is low. · The quality is tested by lots of customers. · It is guaranteed no matter in quality and appearance. Delivery Time: Within 1-2 days after payment , you can receive goods within 6-12 day. Stock: In stock , cannot be naked without packing in air for a long time. China Good Quality Bosch Injector Supplier. Copyright © 2016 - 2019 erikc-commonrail.com. All Rights Reserved.